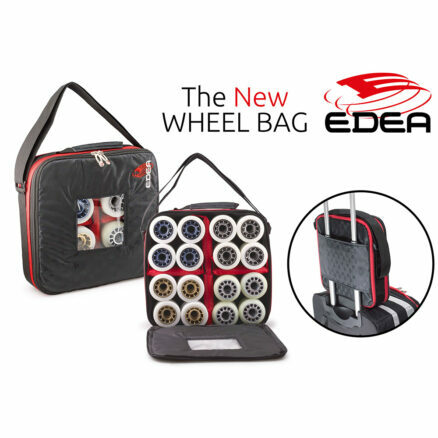 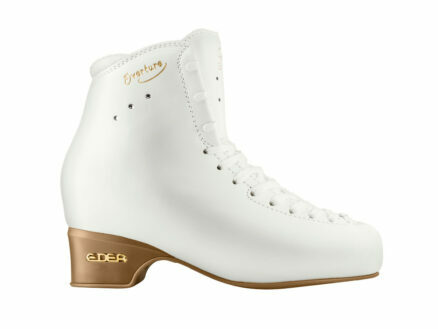 EDEA Skate Laces – Skates U.S.
EDEA Skating Laces are some of the very finest laces available. 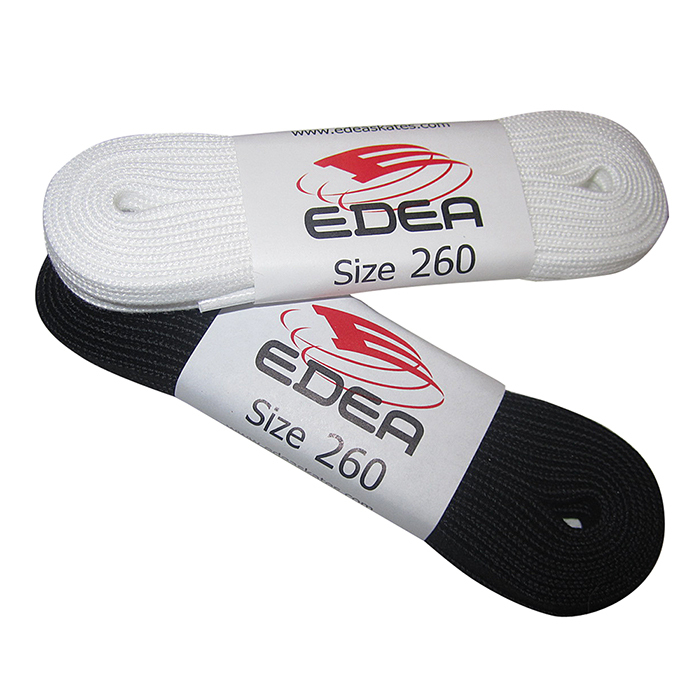 They are similar to a parachute cord, but without the filler. 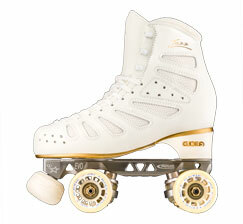 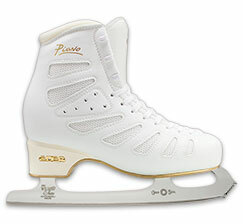 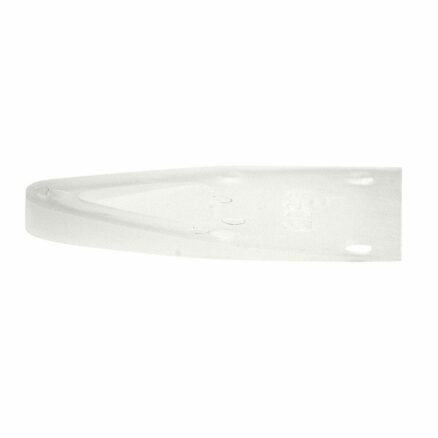 The Laces are a combination of Nylon, Polyester, and Cotton to help keep Skates Tight and are VERY Strong.